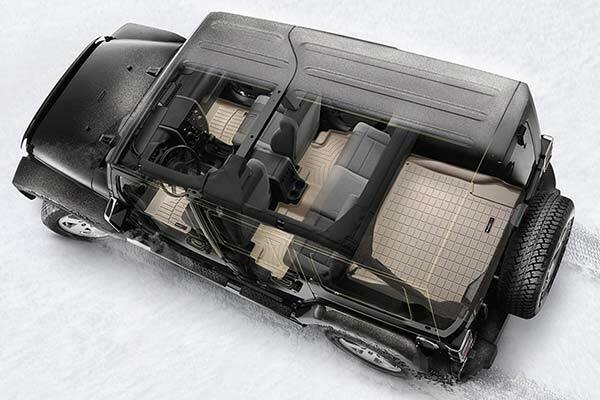 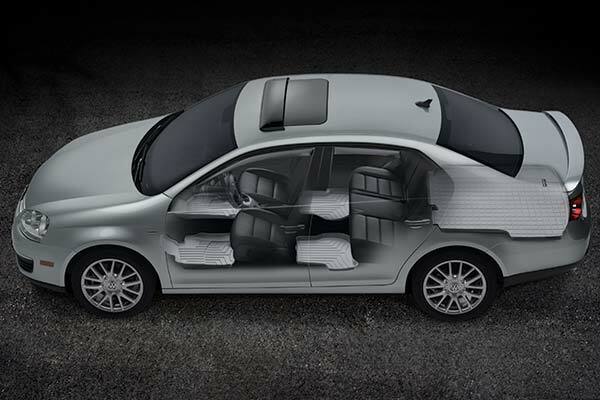 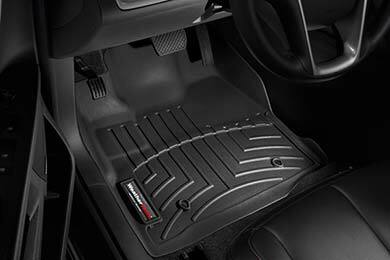 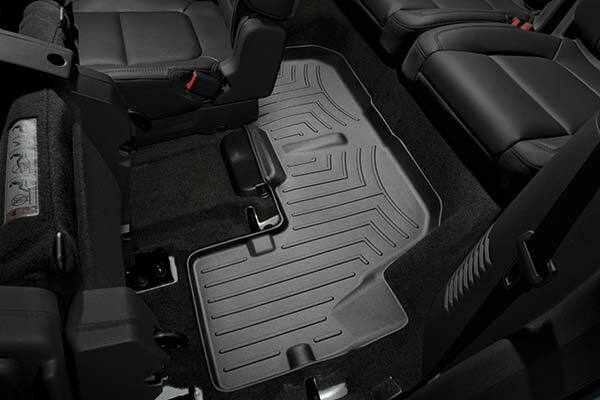 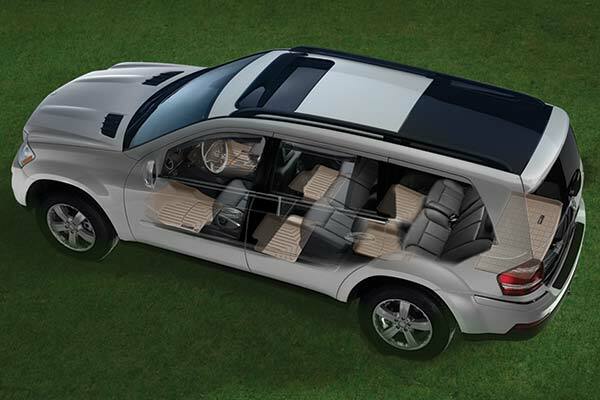 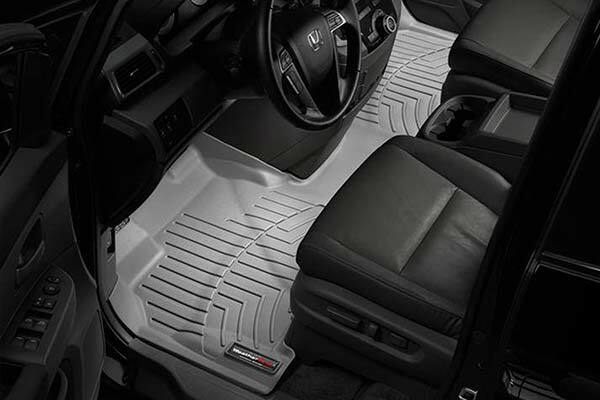 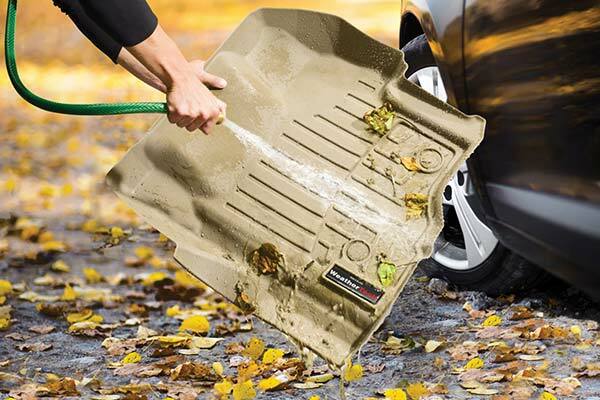 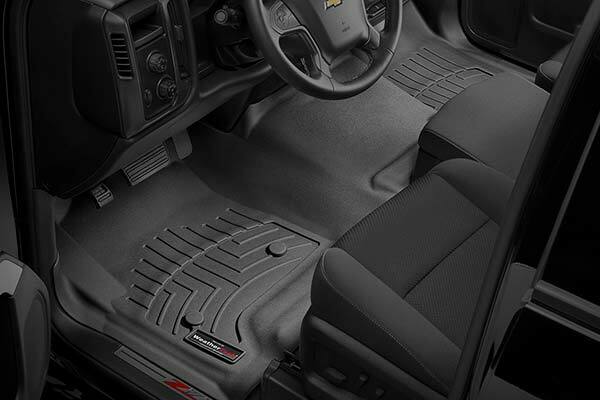 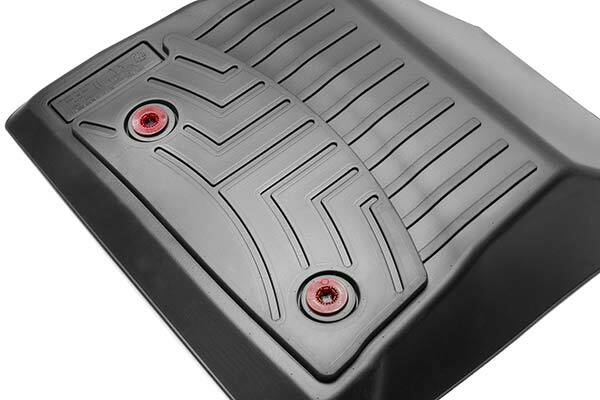 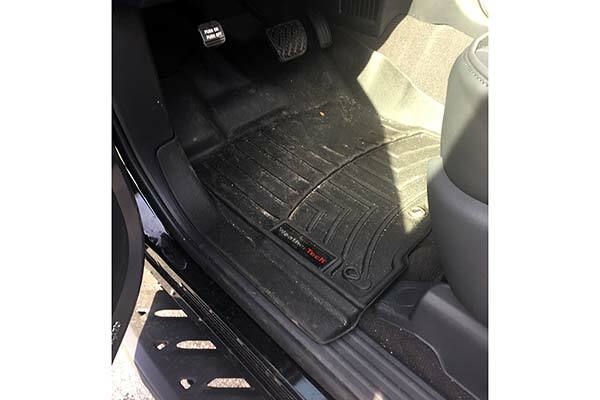 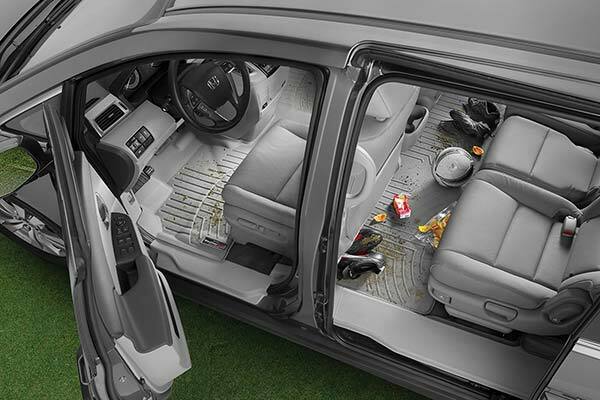 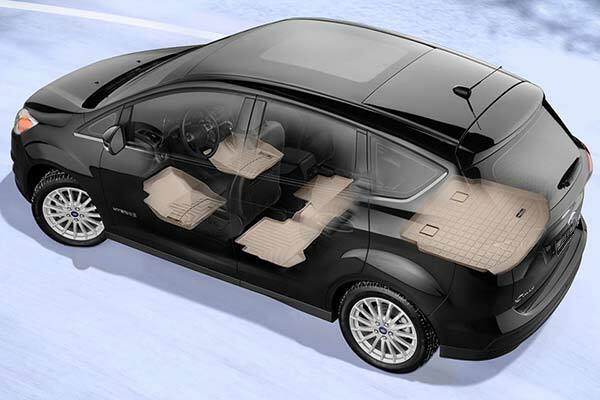 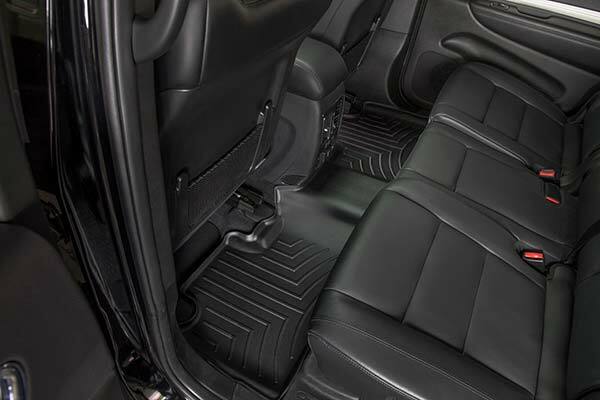 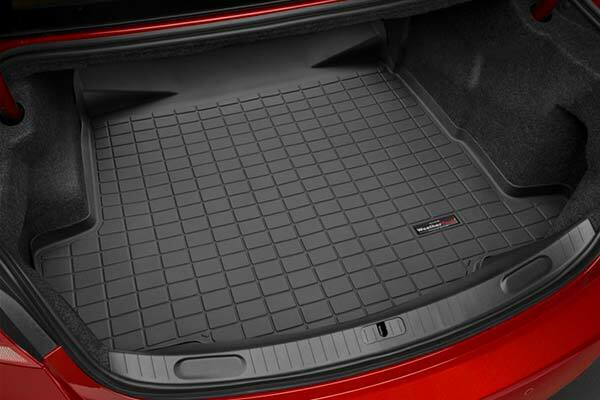 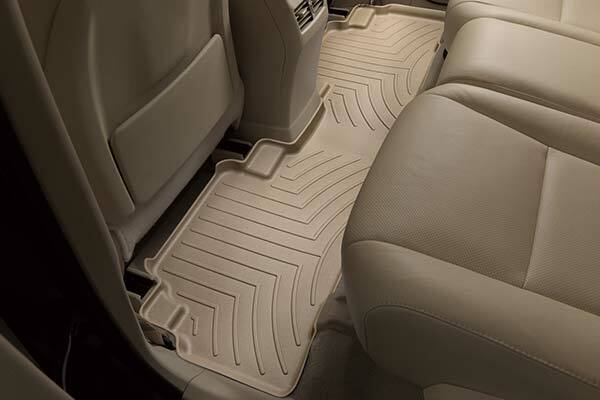 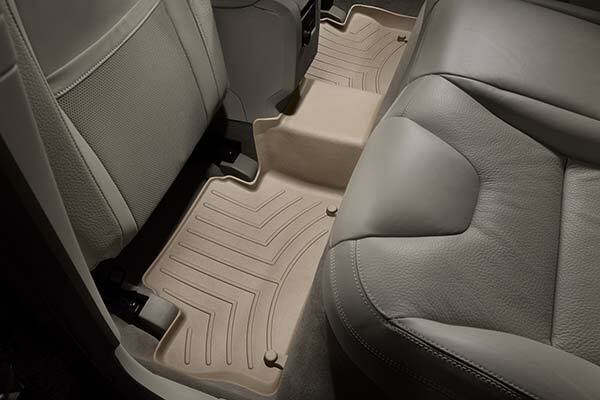 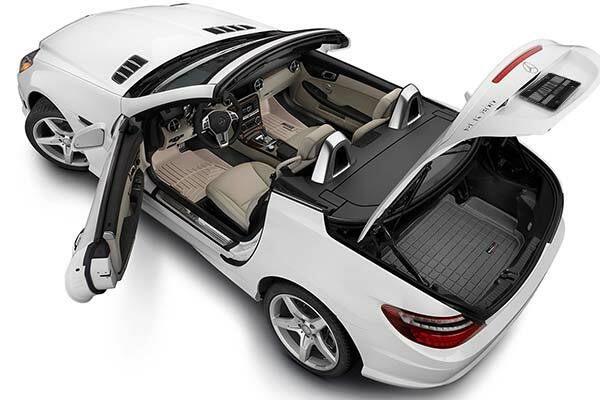 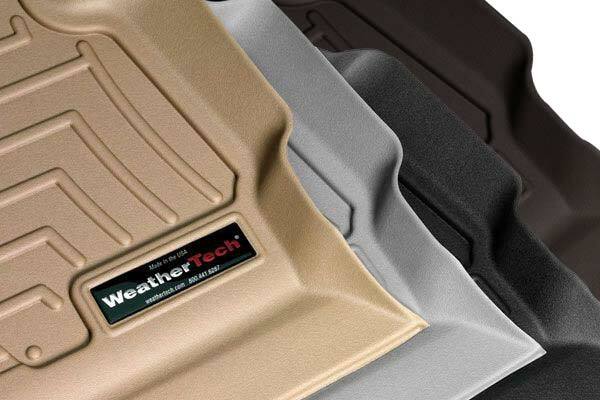 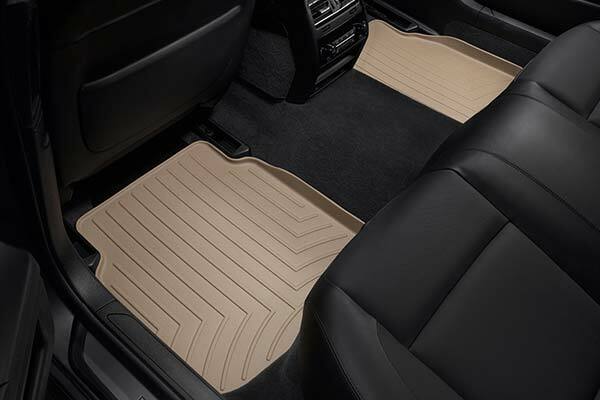 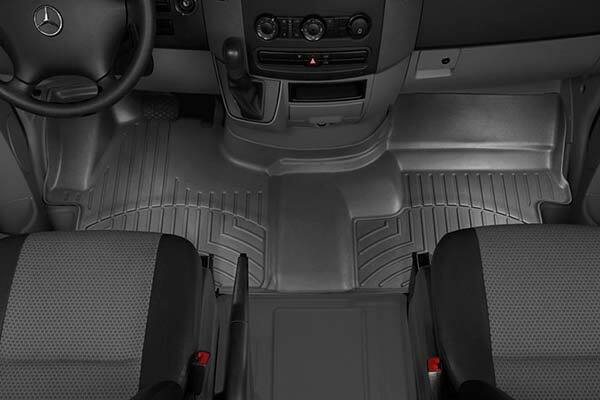 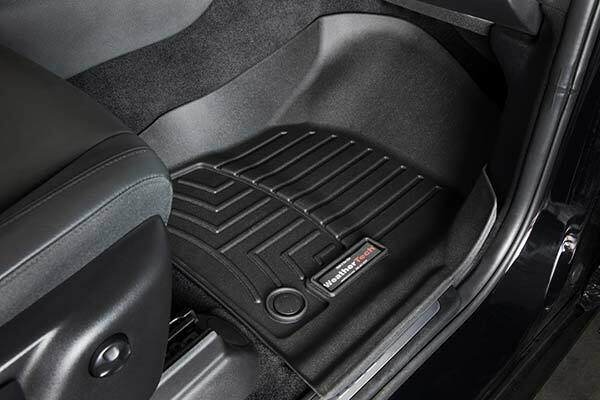 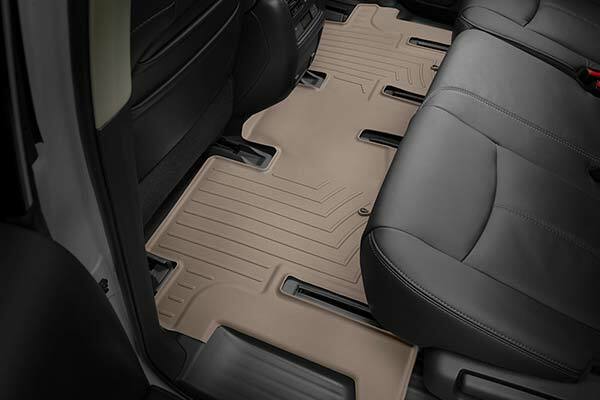 WeatherTech 441102 - WeatherTech DigitalFit Floor Liners - FREE SHIPPING! 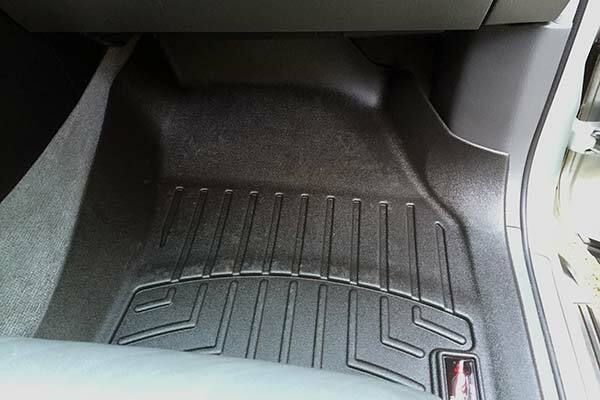 The liner fit perfectly. 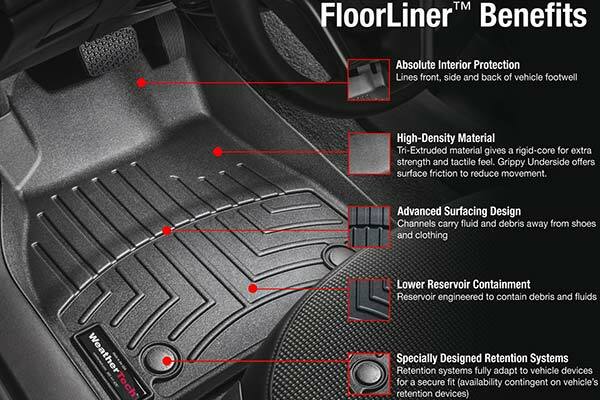 I'd consider this manufacturer in the future. 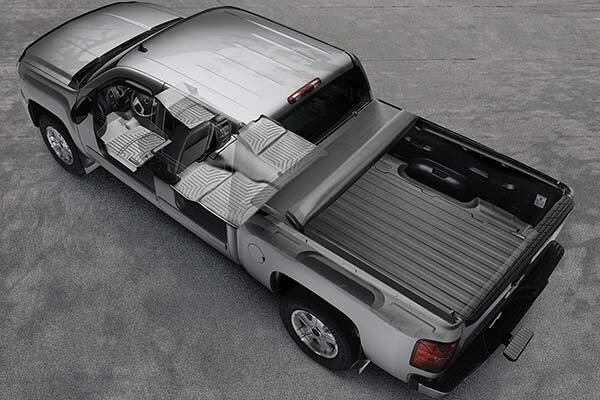 A bit expensive in my opinion. 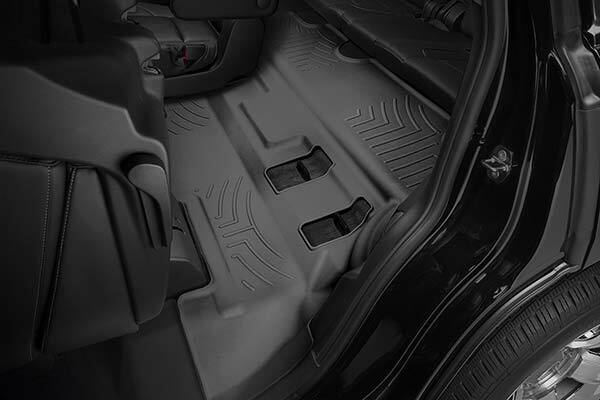 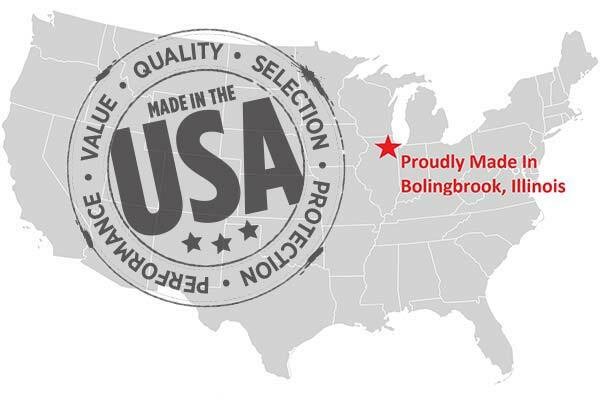 Reference # 756-092-471 © 2000-2019 AutoAnything, Inc.